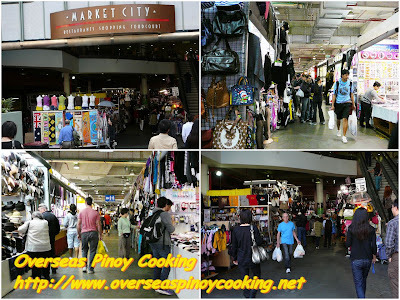 One of the places where Pinoy go when in Sydney is the Market City at Sydney China Town. 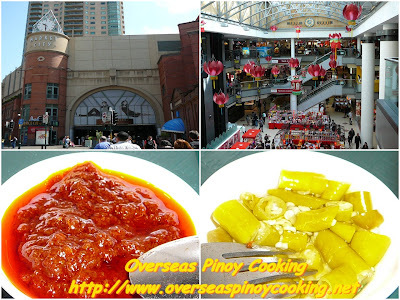 The mall is a place to find some bargain items and some good Chinese Food in fast food setting. 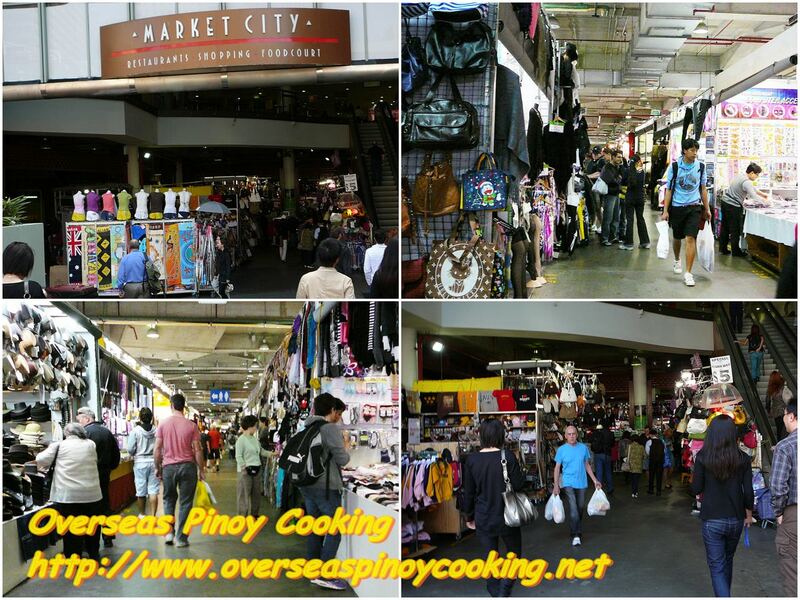 The ground level of the mall are various stalls that are similar to the tiange in the Divisoria or Greenhils. 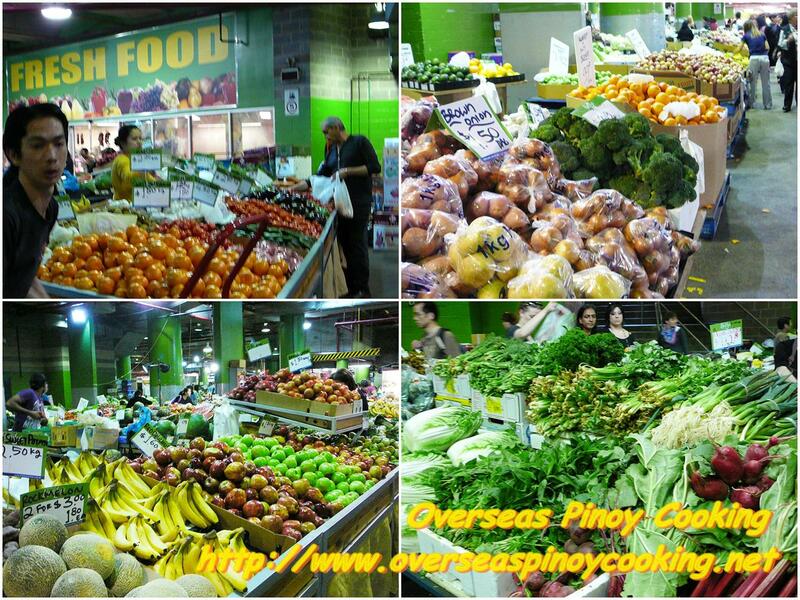 Some even refer it as little Divisoria of Sydney. A wet market is also located in the ground floor if you are looking for fresh seafoods, vegetable and fruits it’s a worth a visit. The third floor of the mall is where the food court is located. The place is always busy catering to mostly tourist including local and of course Pinoys who are looking for good food. There are several food stalls that cater to different cuisine but mostly Chinese, Thai and Malay. One on my favorite stall is the Happy Chef Seafood Noodles. Their menu includes soup where you can choice what type of noodles that go whit it. 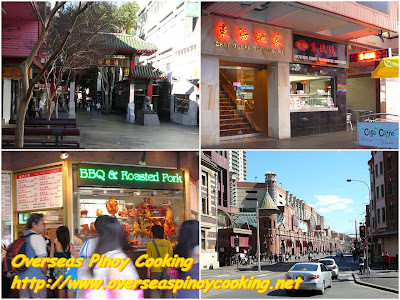 They serve all kinds of noodle soup from a simple wonton soup to the creamy spicy laksa. The servings are generous the price starts at AU$7.50. So par I have tried their Seafood Noodle Soup, Spicy Tendon and Tripe Noodle Soup and Pork Tripe Noodle Soup and they were all delish, the following pictures will speak to themselves. 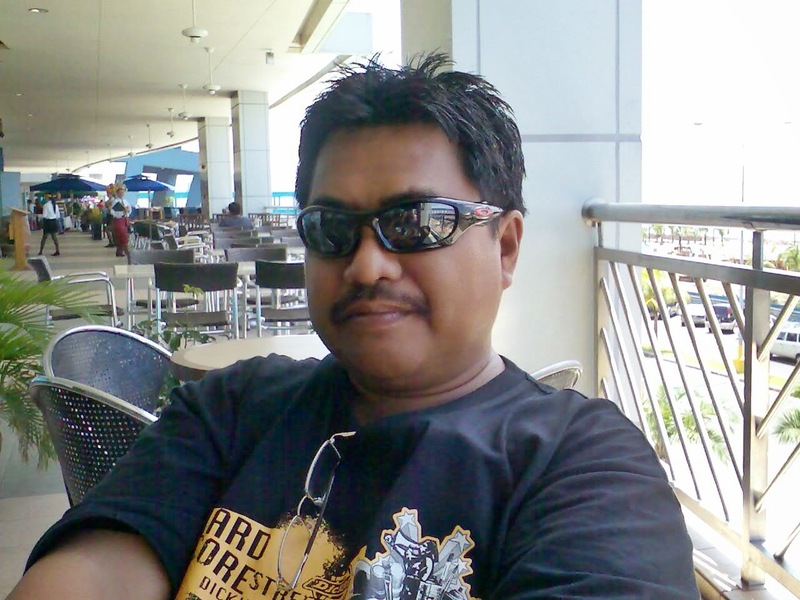 ehwy!whats that sundot kulangot? I feel like vomiting from this dish name! how's the situation there in sydney?i watched about some couple of weeks ago that Australia was in bad disaster from the small tsunami they said from the news!are you affected there in sydney?